As China's only business school to originate from government-level collaboration, CEIBS is committed to educating responsible leaders versed in "China Depth, Global Breadth" in line with its motto of "Conscientiousness, Innovation and Excellence". Renowned for its academic rigour, CEIBS is the first business school on the Chinese mainland to have been accredited by both EQUIS and AACSB and the only business school in Asia to have simultaneously made it to the Financial Times’ top 10 list of MBA and EMBA programmes. 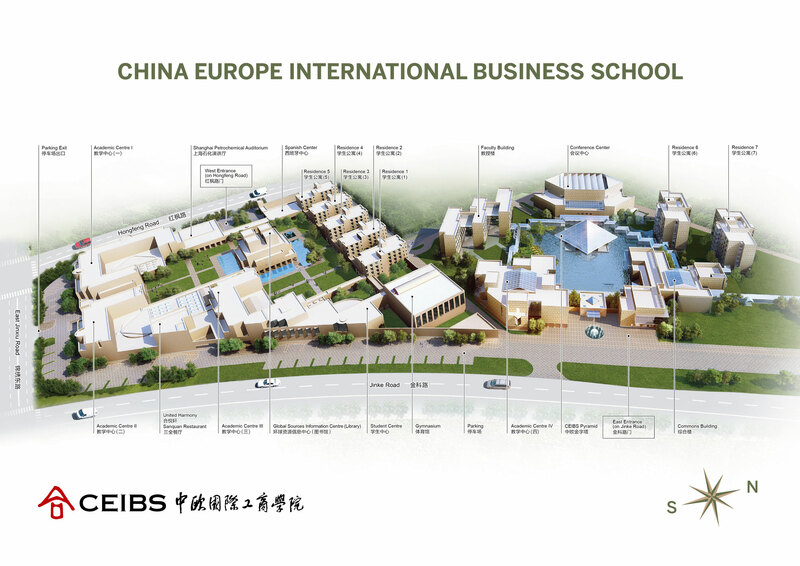 CEIBS started the EMBA programme in 1995, making it the first EMBA programme on the Chinese mainland. Over the past two decades, more than 10,000 graduates have completed this programme, becoming the largest EMBA alumni network on the Chinese mainland. The part-time two-year programme is currently offered in Beijing, Shanghai and Shenzhen. 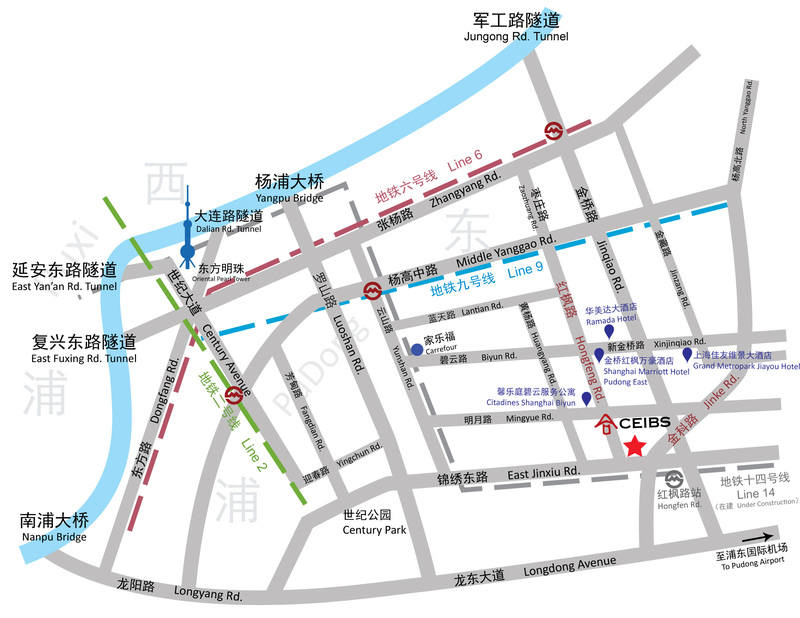 The courses are conducted in Mandarin or English with interpretation. 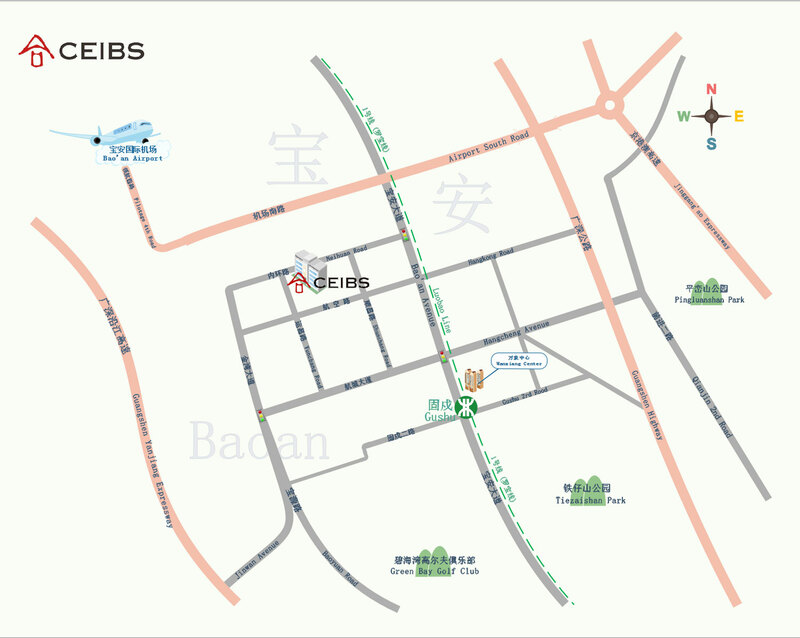 For more details, please visit our Chinese-language website. More details are available on the Chinese-language website.